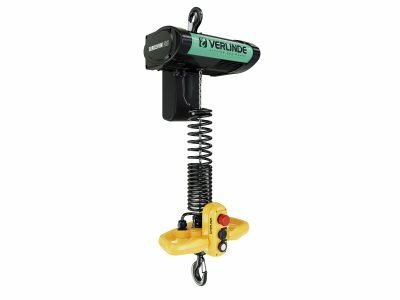 Hoist UK supply a variety of Electric Chain Hoists and Trolleys from leading international lifting equipment manufacturer Verlinde. 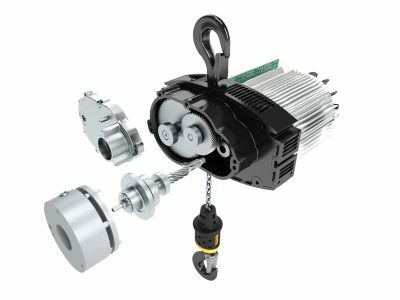 Our high quality electric chain hoists are capable of lifting loads from 63kg to 10 tonnes and we offer a range of electric, manual and geared trolleys, including trolleys for curved beams and low headroom working environments. 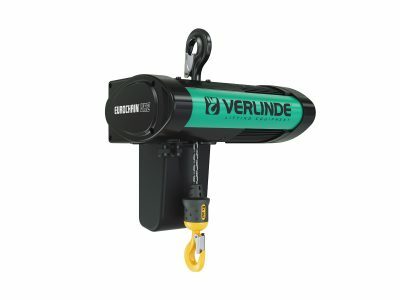 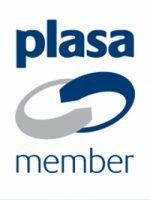 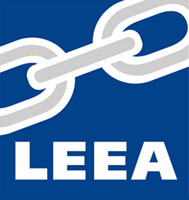 Not sure whether you need an Electric Chain Hoist or an Electric Wire Rope Hoist? 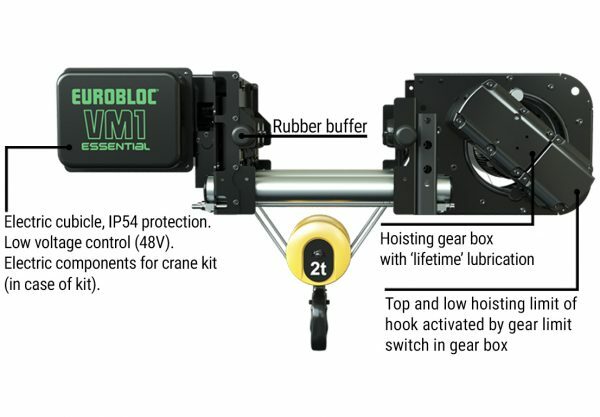 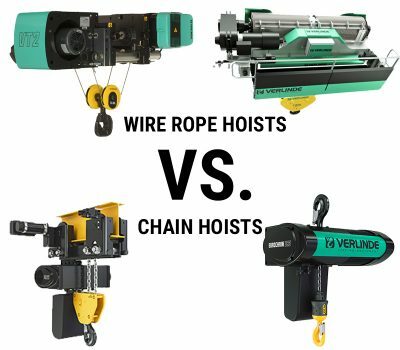 Read our focus piece comparing the two: Wire Rope Hoists VS. Electric Chain Hoists. 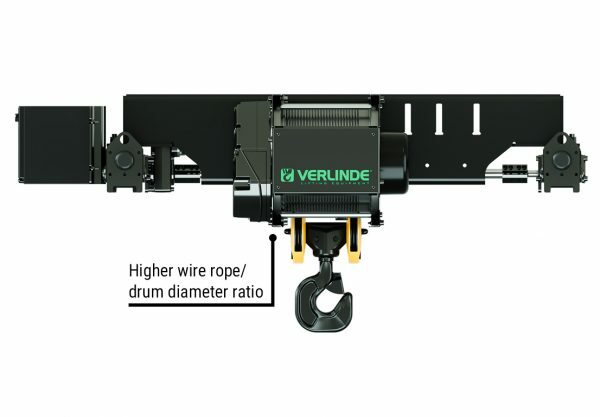 DO YOU NEED THE POWER OF AN ELECTRIC WIRE ROPE HOIST WITHOUT THE COST? 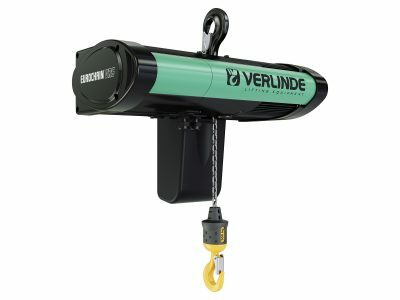 Both wire rope hoists wire rope hoists and chain hoists are robust lifting appliances that are widely used across numerous industry sectors in a variety of lifting applications. 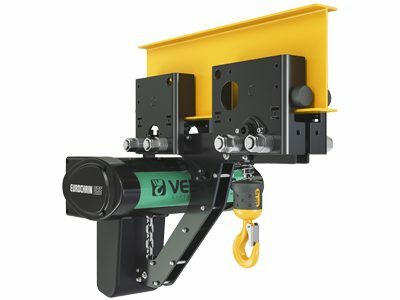 Wire rope hoists have higher lifting capacities and our range of Eurobloc VT electric wire rope hoists are able to lift up to 250 tonnes, compared with 10 tonnes from our electric chain hoists and 50 tonnes from our manual chain hoists. 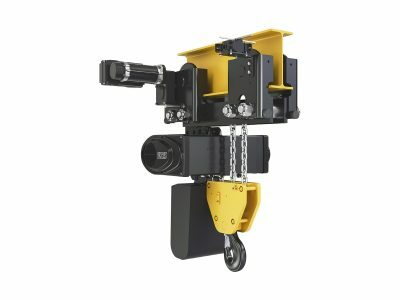 The greater lifting capacity is one of the factors that makes wire rope hoists a more expensive option compared with a chain hoist, but there are other things to consider when trying to decide whether a wire rope hoist or a chain hoist would be better suited to your operation. 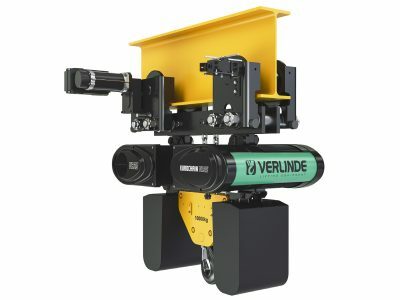 A manufacturer of train components with on-site assembly operations required a motorised crane system for safe and easy management of large, heavy parts and materials during the process. 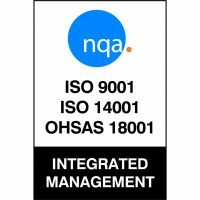 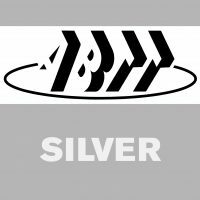 It was very important that the customer didn't lose any production time so the installation was planned for a weekend to ensure minimal disruption to their operations. 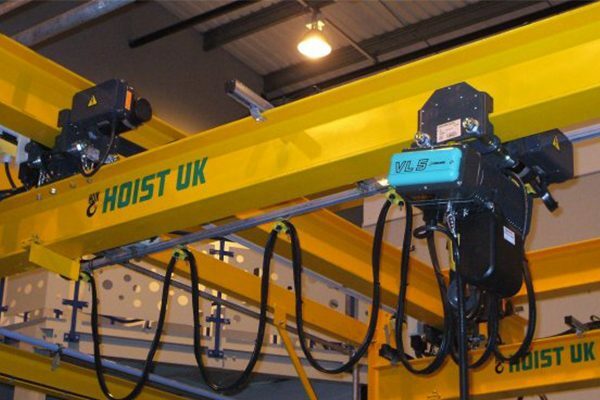 Our team of lifting engineers worked around the clock to ensure the installation and testing was completed during the designated weekend, leaving enough time for some user training before the system became operational on the Monday morning.